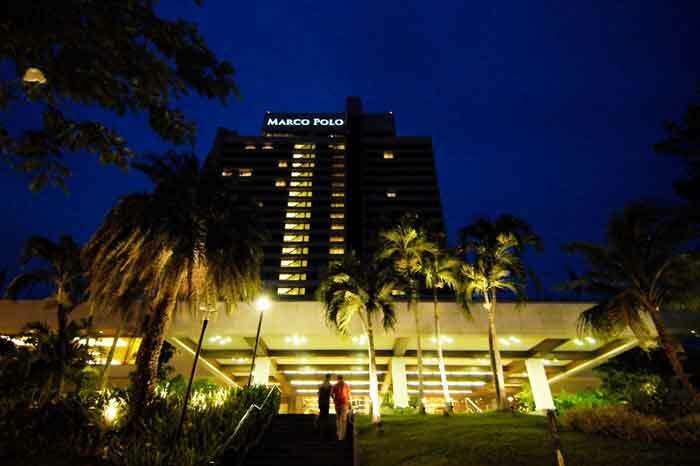 After Office hours - Gemango Software Services Inc.
We listed below several hotels that we can higly recommend for your stay. 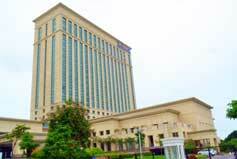 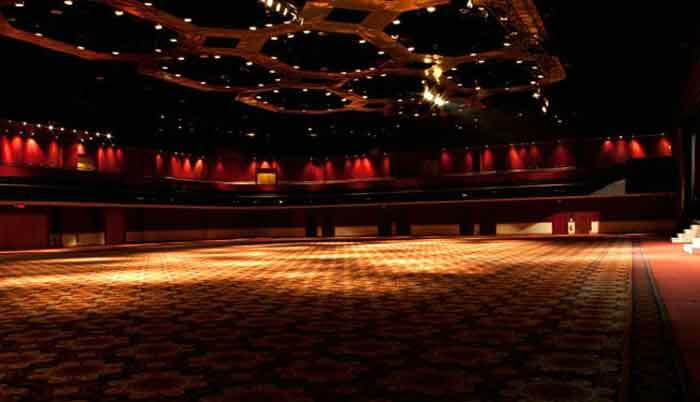 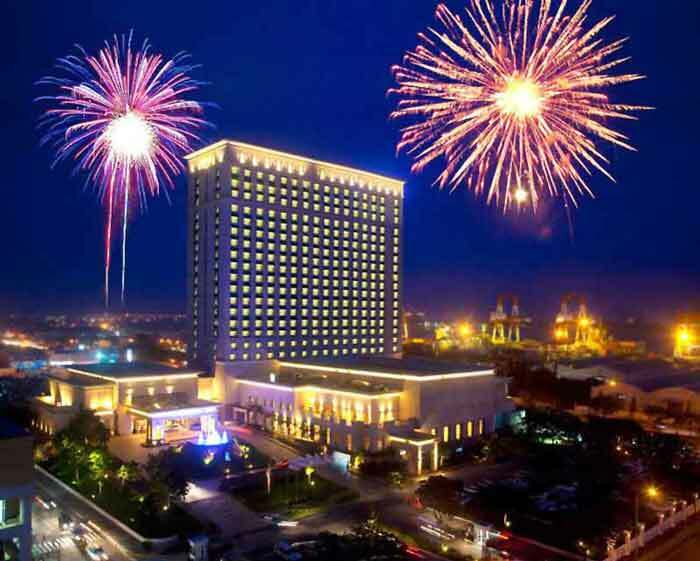 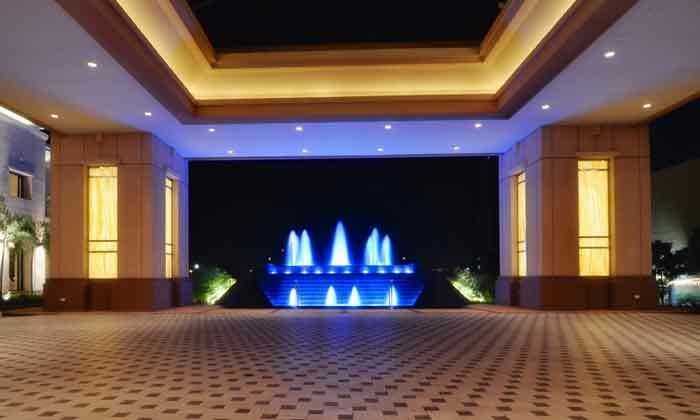 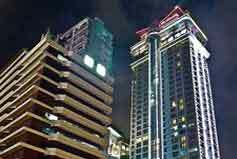 At the center of Cebu City is Waterfront Cebu City Hotel & Casino, one of the Philippine's famous landmarks. 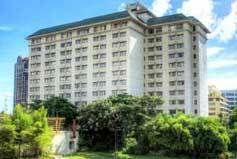 Located 30 minutes from MactanIinternational Airport, and a stone's throw away from the city's financial district, Gemango's office and best attractions. 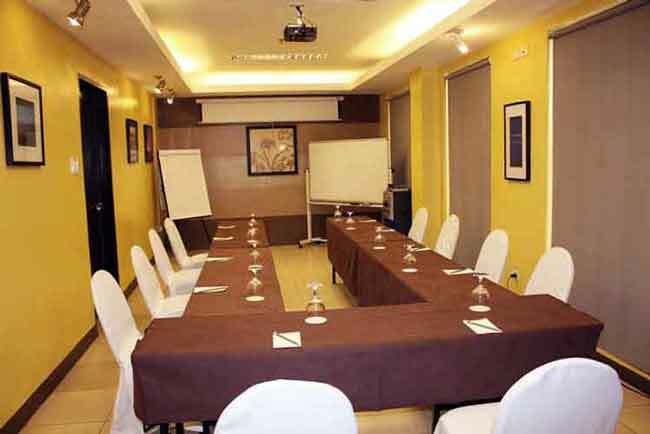 Located right in the financial and business disctrict, next to the famous Ayala Mall and walking distance from Gemango's office makes it the ideal place to get around in Cebu and experience high standard hotel services. 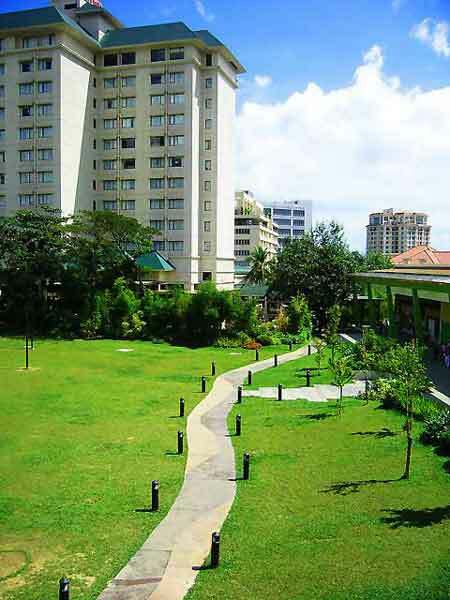 A walk through Ayala's beatiful garden and mall takes you directly to Gemango's office. 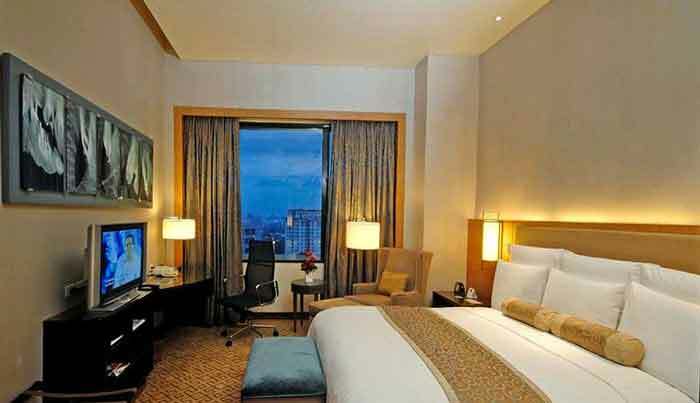 Cebu's Radisson BLU Hotel is Radisson's first hotel in the APAC region and surely lifts hotel standards in the Cebu region no to a higher level. 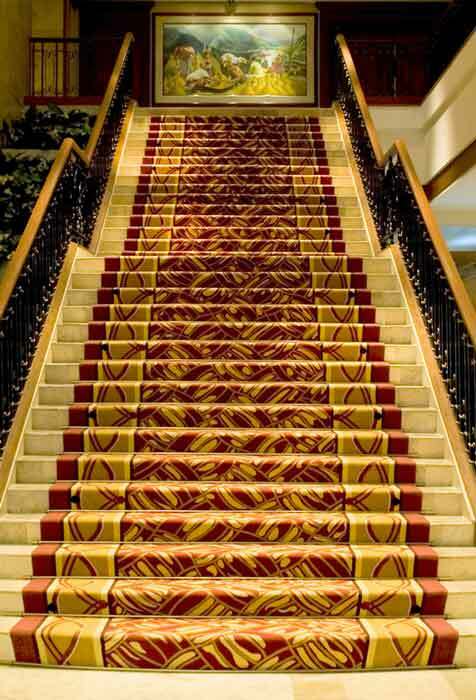 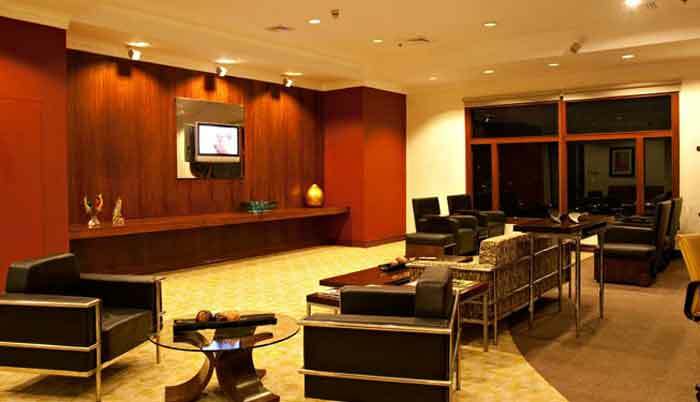 Located right next to the famous SM Mall, Radisson offers state-of-the-art hotel services and recreational abilities. 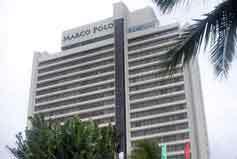 Traveling to Gemango's office takes you a 15-20 minutes taxi ride. 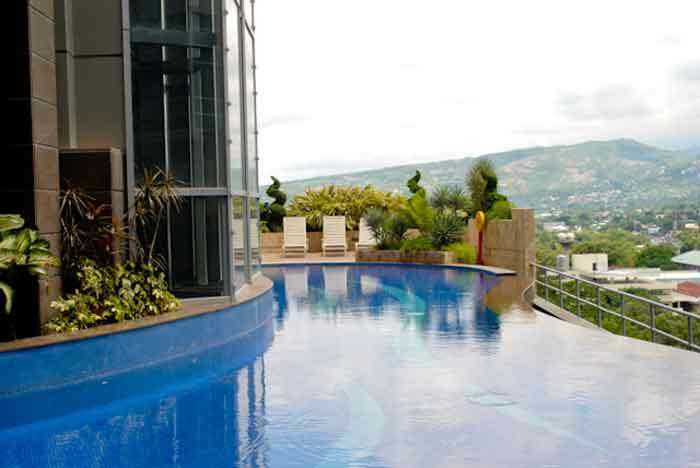 Marco Polo Plaza, situated at a unique hill side location in the prestigious Nivel Hills area provides unique panoramic views of the tropical city of Cebu. 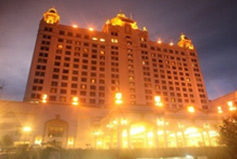 Marco Polo Plaza hotel offers a unique balance of central location, tangible comforts and comfortable evening climate. 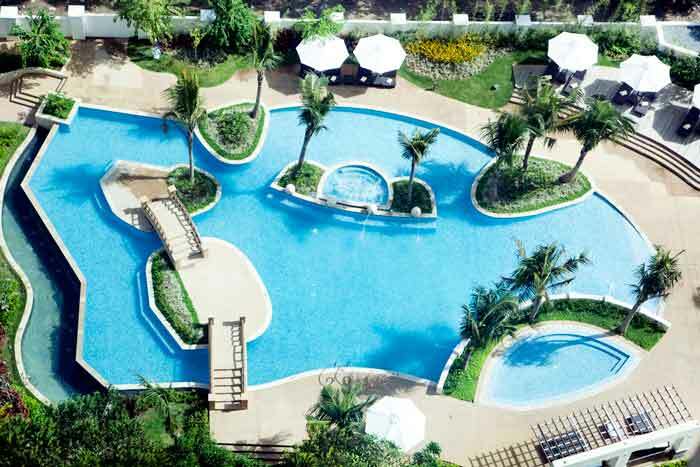 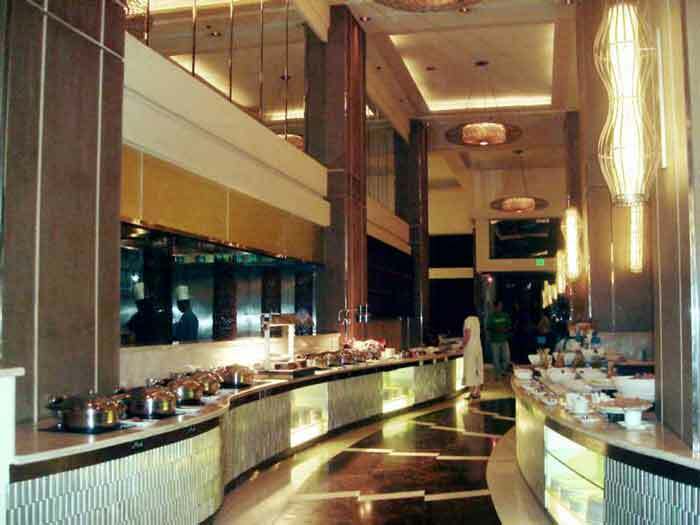 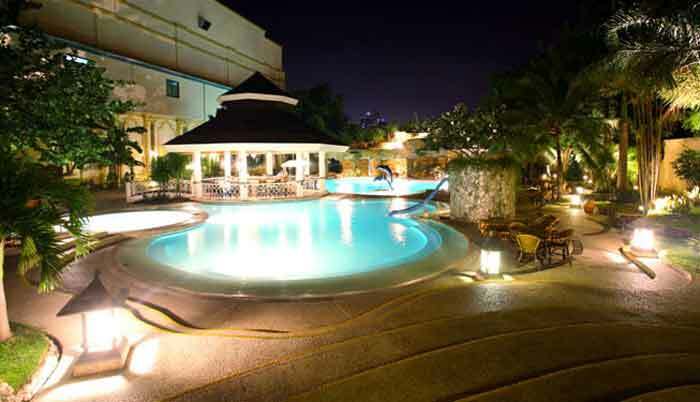 Cebu Parklane is centrally located in Cebu's busy downtown business district. 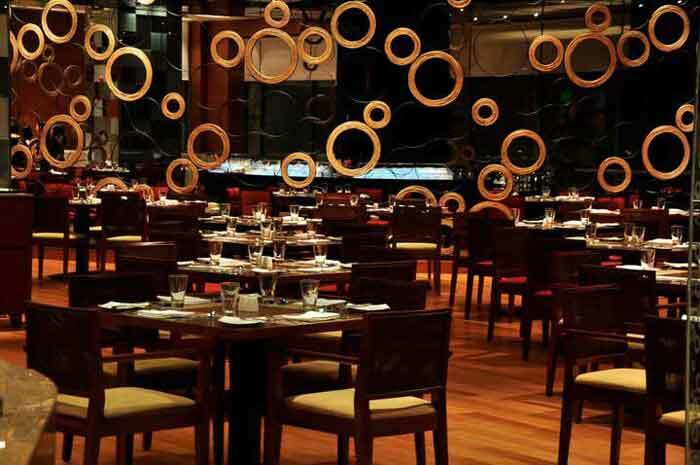 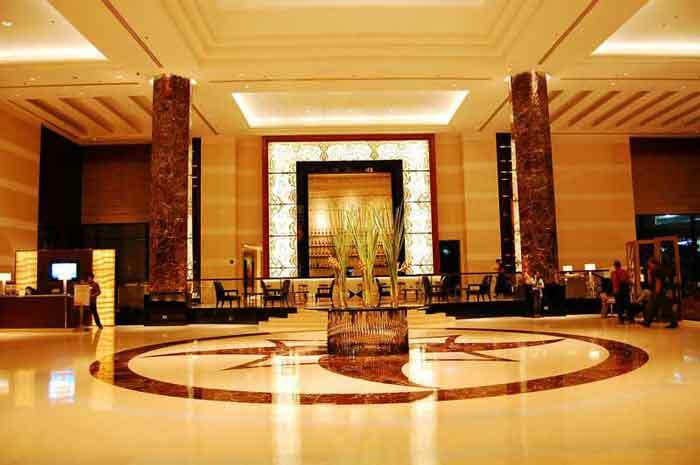 Parklane is the perfect starting point if you need to travel fequently within the downtown area and if you don't fancy the international hotel chains. 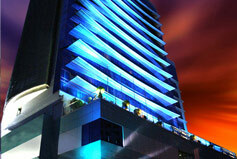 Gemango's office is a 3 minutes walk away from the Parklane hotel. 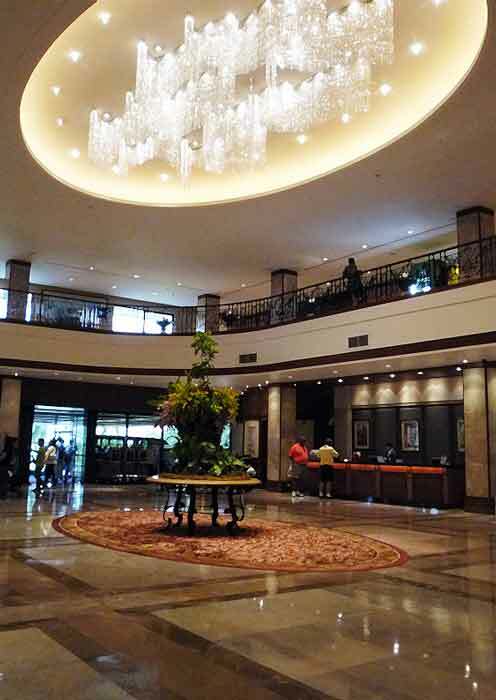 Cebu's Crown Regency is located in the busy old downtown area near Colon and the Fuente Circle. 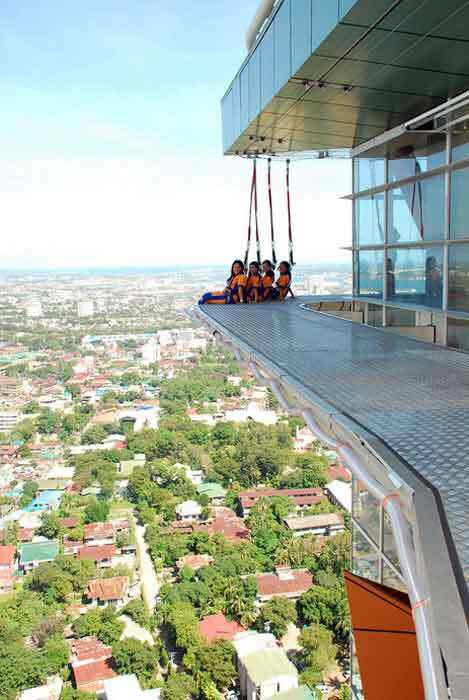 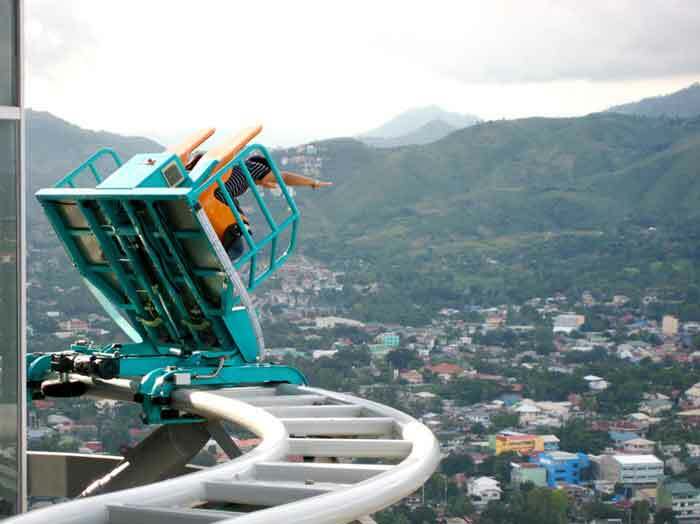 Crown regency hosts currently the tallest building in Cebu offering several attractions on top of the building. 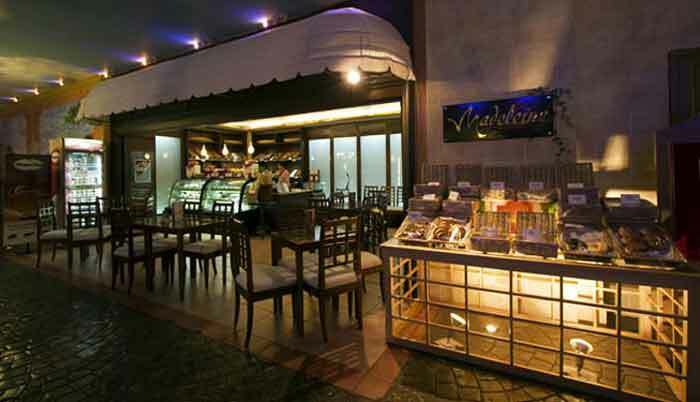 This is the perfect hangout if you fancy to explore local culture and don't mind the busy atmosphere. 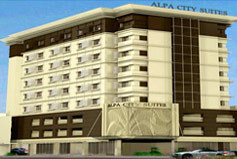 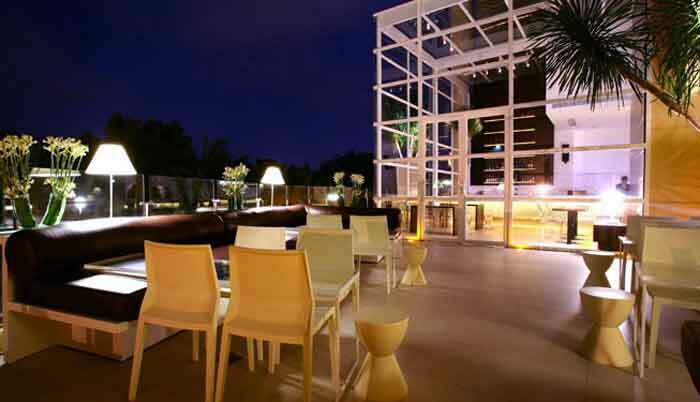 Alpha City Suites is perhaps the very first hotel in Cebu that highlights European standards. 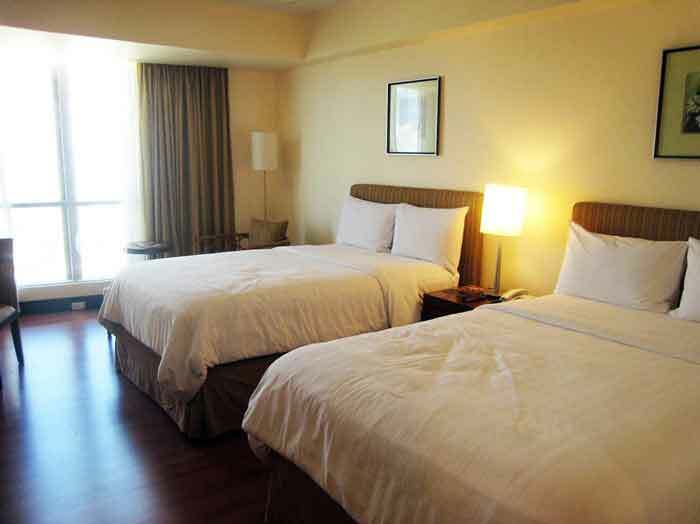 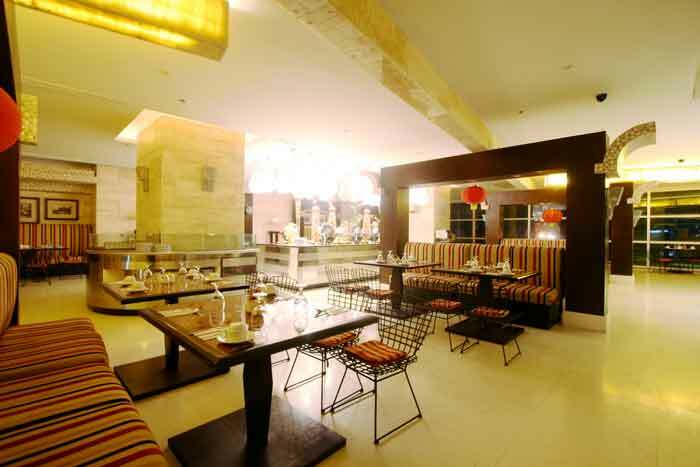 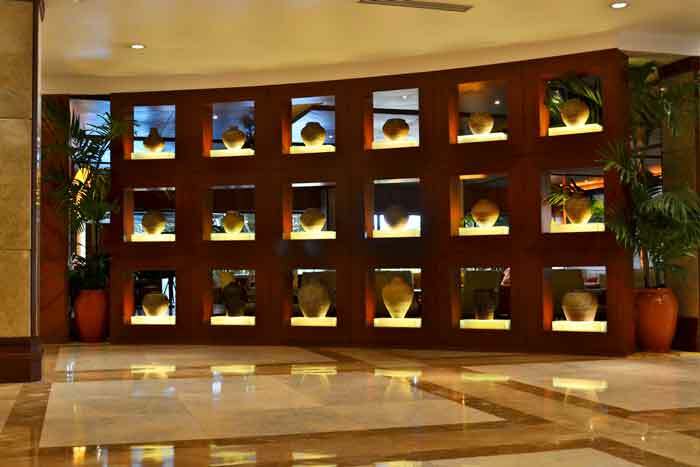 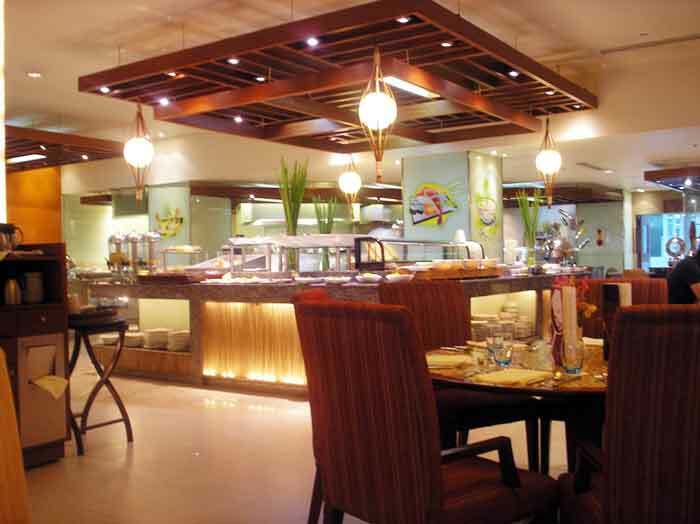 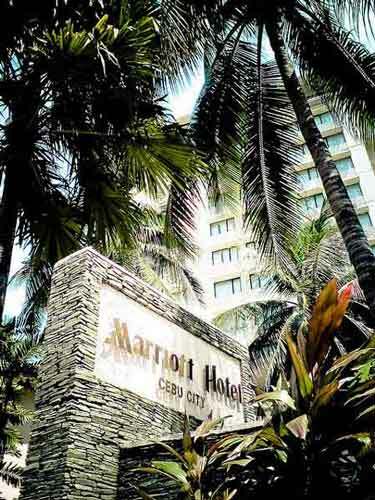 Located at the borders of Cebu and Mandaue cities, the hotel is the perfect choice for business and leisure travelers. 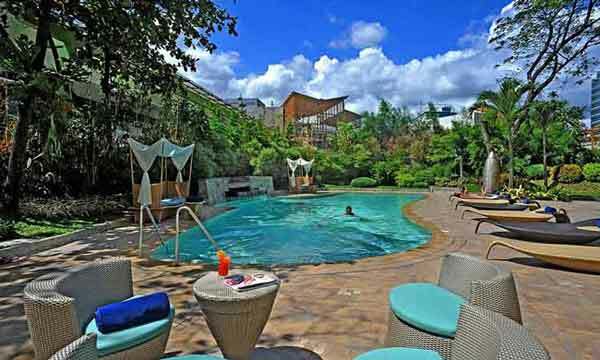 With very affordable rates, one can truly expect value for money accommodations and services.